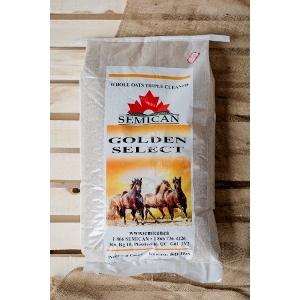 Oats are a good source of energy and are the most popular and safest grain to feed to horses. 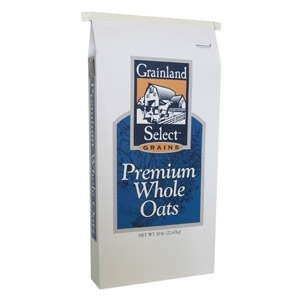 Oats contain fats, starches, and a good percentage of protein (11-13%). 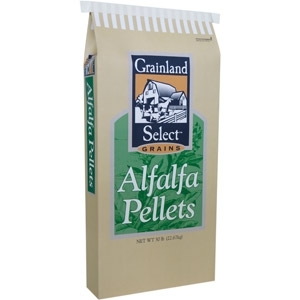 Grainland Select® Natural Feed Grains brings the natural goodness of grain to your animals. 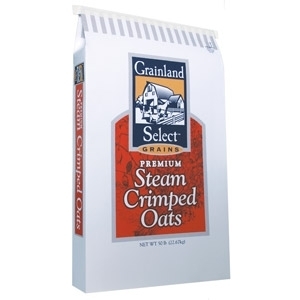 Grain is an original “natural food,” a vital source of the nutrients animals need for life. 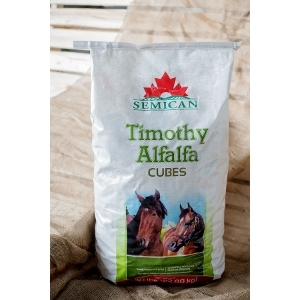 100% pure natural chopped alfalfa pellets. 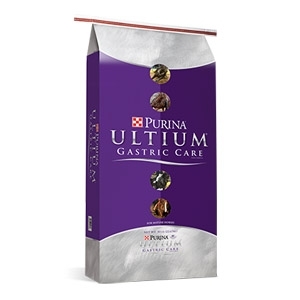 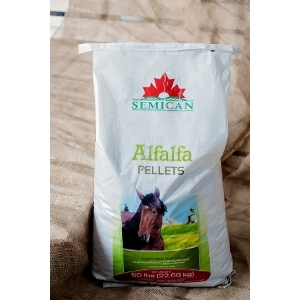 Pellets can be supplemented with current feed sources or substituted as a total roughage replacement. 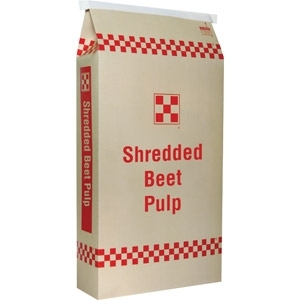 No waste, no leaf or stem loss, less dust. 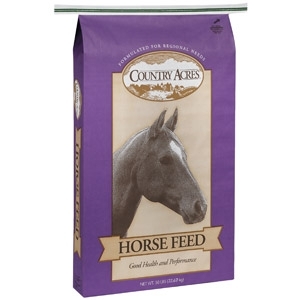 Forage pellets are gaining popularity as an alternative to feeding long-stem hay. 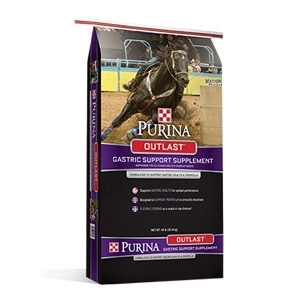 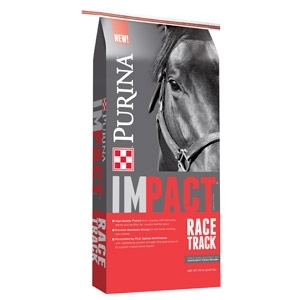 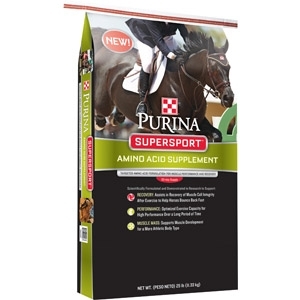 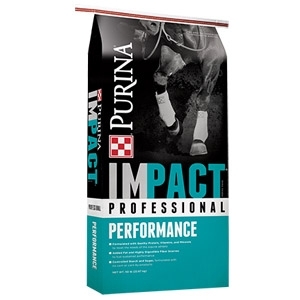 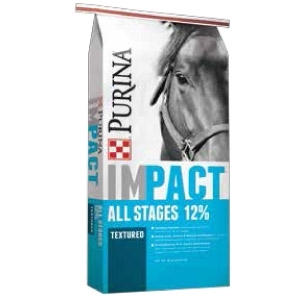 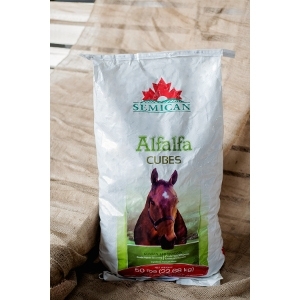 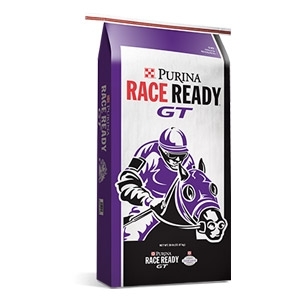 Supplemented with the proper minerals, alfalfa meets the daily nutritional requirements of most horses. 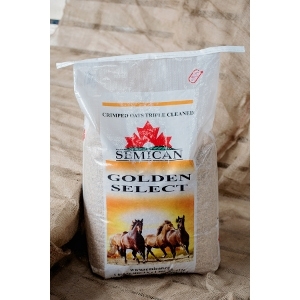 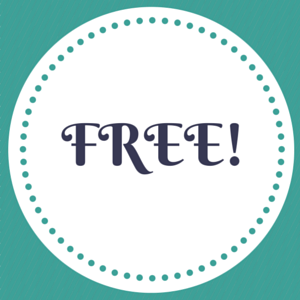 A basic pelleted feed with no copper making this suitable for beef cattle, horses, sheep, and goats. 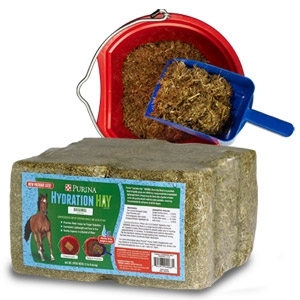 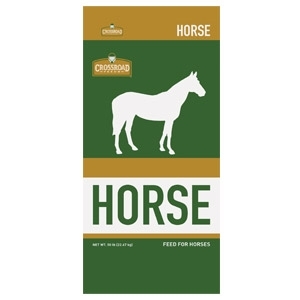 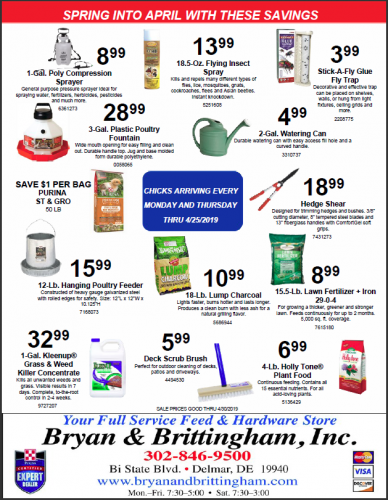 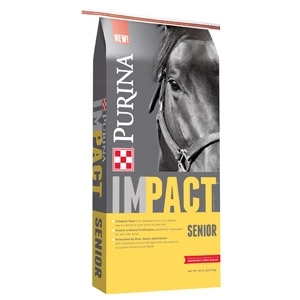 Feed along with good quality hay or pasture and an appropriate mineral supplement suitable for each species.